If you’re using an Apple iPhone or an iPad, you’re probably thinking that you need some extra storage space for all your data, especially considering that Apple devices do not come with any expandable memory capabilities. If you don’t already have a cloud service that allows you to store and sync your data, you can sign up for any of the online cloud storage services that are available. The best cloud storage seamlessly integrate with apps and services, in order to provide you with a more fluid experience in your work. Let’s take a look at some of the best cloud storage solutions for Apple device users that allow them to safely access their files remotely. 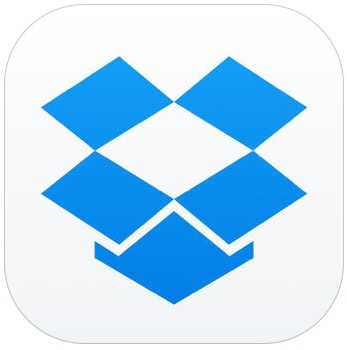 Yes, Dropbox is the preferred cloud storage service even for iPhone, and iPad users, thanks to its ease-of-use and cross-platform compatibility. The free account gives you 2 GB of free online storage, with the option to earn up to 500 MB more, along with 18 GB extra for referrals. Their paid plans are also highly affordable, and can cater up to enterprise levels. The service basically acts as a folder on your Mac, or as an app on your iOS device, automatically syncing everything between your connected devices. Dropbox also comes with a free app that allows you to upload and archive your images. And although it doesn’t come with built in document editing functions, or collaboration, the service has an excellent API (application programming interface) that has been cleverly integrated it into other apps. Google Drive is so widespread, that you probably already have a Google drive account that allows you to sync with almost and service. 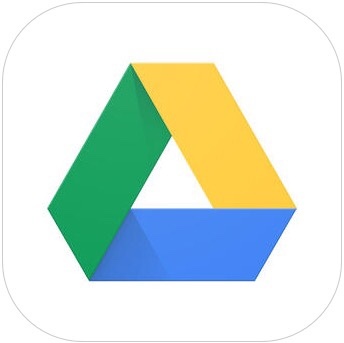 Google Drive’s biggest advantage comes from its ability to sync with all other Google products, right from Google Docs to images. 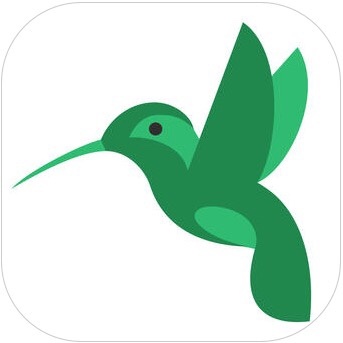 This allows you to access and collaborate among all your documents from any web-enabled browser, or from an iOS app as well Drive supports multiple file types, including Illustrator, Photoshop, multiple video formats, and so on. And since it relies on Google search, it offers one of the most affordable storage plans around. The free account gets you 15 GB, with 100 GB plans starting for as low as $5/month. CrashPlan is an online backup service provided by Code42, and offers something special for users who want extra storage space, but not necessarily in the cloud. CrashPlan stores your data remotely, but on to a preassigned personal computer- either your friends or colleagues. This drags the cost of cloud storage to almost nothing, with unlimited plans costing you little over $59.99 a year. CrashPlan is easy to use, quick and super flexible, making for a tempting cloud service option for iPad & iPhone users. Cubby is the cloud solution, hosted by LogMeIn, for any users that are looking for a reasonably-priced corporate solution. And although less popular that mainstream solutions, it offers great bang for your buck. 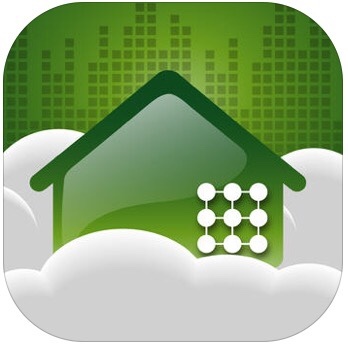 Even the free account gives you 5 GB of storage, with remote access via iPhone, or iPad. Even Cubby’s paid plans are very economical, with plans starting as low as $3.99 for 100 GB of space. 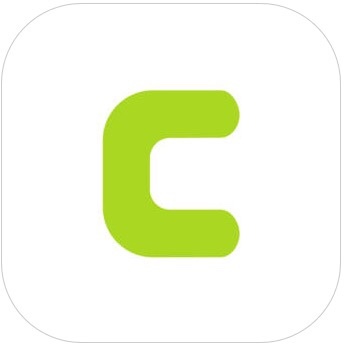 Cubby’s party piece is that it allows you to sync between an unlimited number of personal computers, and even offers full support to the Apple's iPad Pro. Originally launched as SkyDrive, OneDrive is Microsoft's answer to Google Drive, and is the brand’s in-house cloud storage service. Being from Microsoft, OneDrive offers seamless integration with Microsoft Office Online, as well as offline versions. 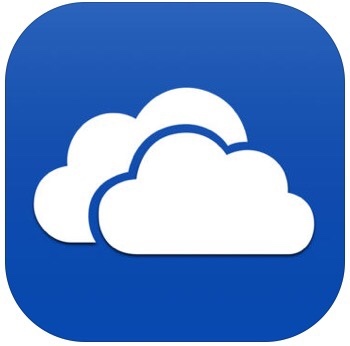 OneDrive’s free account starts you off with a whopping 15 GB of storage, and is available for Apple users. With existing Office 365 users getting 1 TB by default, they have the added option of upgrading to additional storage at any time. Currently, support for third party products is a little on the lower side, but is said to improve over time. Another relatively new entrant in to the market, SugarSync offers a little more than the usual folder sync and backup. SugarSyncallows you to upload or sync data via email, a feature not currently supported by any other cloud service. This cloud solution also provides a Microsoft Outlook plugin that allows Apple users to upload and save attachments and documents. While SugarSync doesn’t offer any free plans per se, their paid plans are very reasonable, starting as low $7.49/month for 100 GB. Author Bio: Mauricio is the CEO of Cloudwards.net, a data and user feedback driven comparison engine for cloud apps and services. 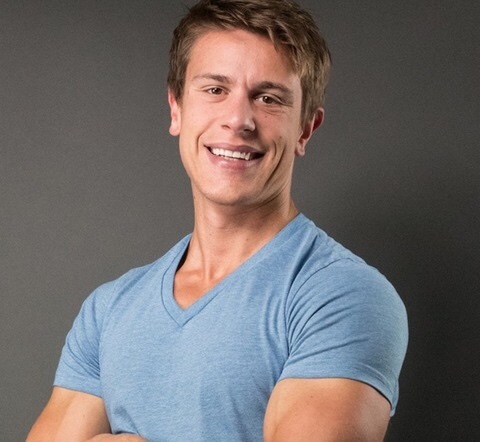 He enjoys writing and producing educational videos around the cloud to help people find the best cloud service for their needs. Previous Post Review and Giveaway: Leef iBridge – A Tool any iPad/iPhone User Will Love! Next Post Quick Tip: Easily Add Great Images to your Quizlet Sets!